There are no real benifits of this team except that you will receive some decals (once I have them made---I am still designing the logo). To become a member of TEAM HOLY ROLLERS you have to agree to a few simple proclamations. 1) You must believe that Jesus is GOD and is part of the Holy Trinity (Father, Son & Holy Spirit). 2) That Jesus Died for our sins. 3) and that once Jesus was dead that He rose from the dead and ascended to heaven. 4) That you will proclaim your beliefs when asked about them. 6) That when someone is in need and you have. That you will help with the kind of love that He has shown you. I believe that there is a huge ministry here in RC car racing and that if we shine even a little light into this we can spread more of the gospel if not only in words but in our actions. I will always be available for prayer and if there any questions I will try to answer them the best of my ability. I hope all is well where ever you are. Please email me your info once you posted here with your agreement to the statement above to. Welcome all who want to join. Please email me your address and I will ship out the logos and the mission statement when I have them finished. Are you going to do team member numbers like those of the IRT? I will have to get some for my R1 moto aswell. 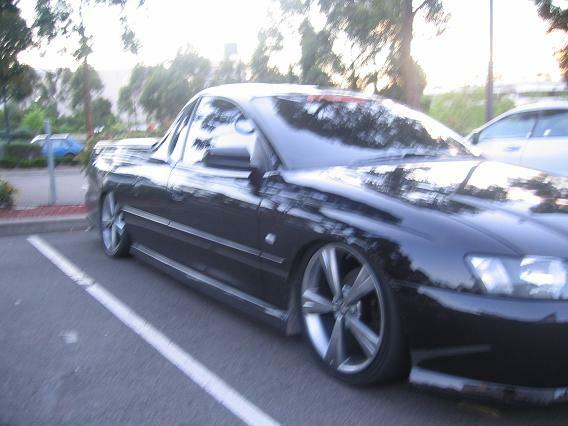 While I'm on the subject a mate of mine has a Holden Commodore V8 ss Ute. 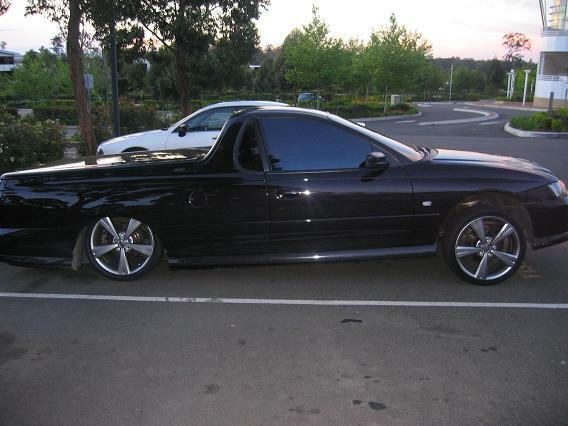 Anyway it has been resprayed black with purple pearl. I'll post a pic when I get some. He uses it to break the ice when talking to people about god. Have a good one alll!! I don't think It would be edifying if we had numbers it would create divisions. I think the Bible teaches not to have divisions but to be ONE Church with ONE Voice. Not to be harsh, I do have numbers on my cars. I like 26 my self but that isn't giving into the premise that a Number says you are a certain rank in the Team. 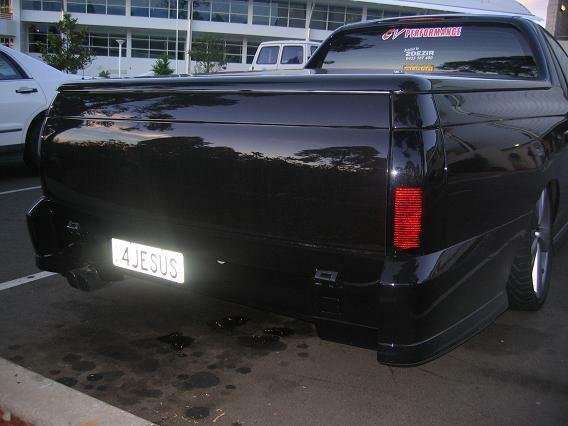 I have just about finished the design of the Logo but I am searching for a cost affective decal manufacturer. 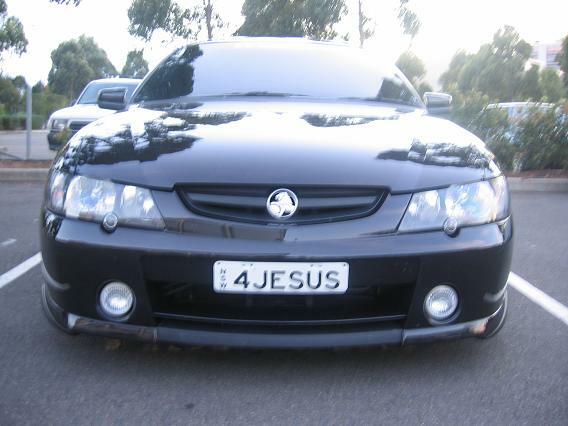 Ybakoff, can we see a photo of this Holden? Can you post it for us? All times are GMT -7. It is currently 04:59 PM.